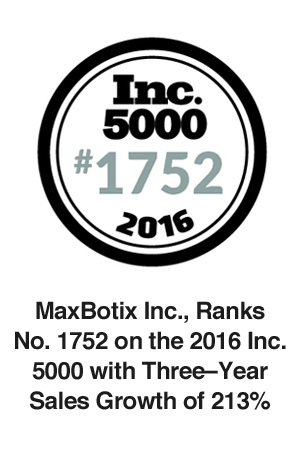 MaxBotix Inc., Ranks No. 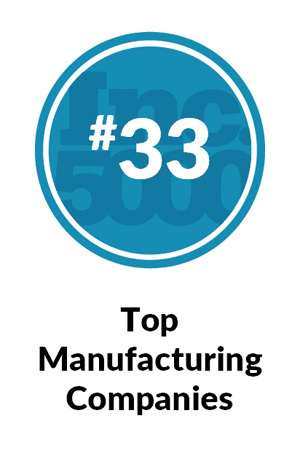 3616 on the 2015 Inc. 5000 with Three–Year Sales Growth of 87% | MaxBotix Inc.
MaxBotix Inc., is proud to announce that we have made the Inc. 5000 list of the fastest–growing private companies in America! This achievement places us in select company. 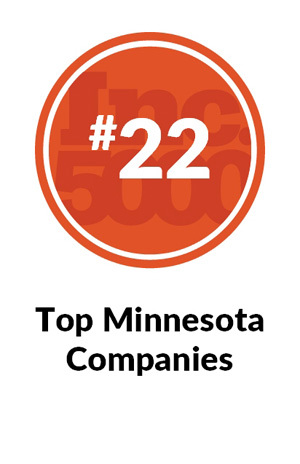 Honorees, over the years, include companies such as Microsoft, Timberland, Vizio, Intuit, Chobani, Oracle, and Zappos.com; and we are proud to be to be included in the selection. This kind of accomplishment is truly worth celebrating. We have been invited to attend the 34th Annual Inc. 5000 Conference and Gala which will be held October 21–23, 2015 at the JW Marriott Grande Lakes in Orlando. To view us on Inc 5000 website, click here. We want to honor Jesus Christ for being a light unto our path as we continue this journey and blessing us as a company with continued growth. The owners of MaxBotix Inc., believe that Jesus Christ owns this business, and we are simply His stewards. We want to make sure that all we do in and through this business honors Him. By the same token, we choose to not do anything that will dishonor Him. We believe that prayer is answered. 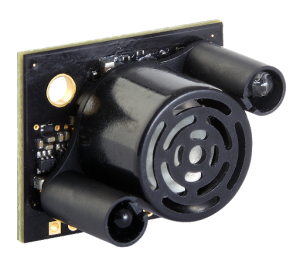 Since the foundation of MaxBotix Inc., a cross, fish and 1st are on every product as a public declaration that Jesus is first in all we do. No one who works in our company is required to believe what we believe, because we fully believe in and practice equal opportunity. However, we make it clear, early on, that God is the owner of our company.